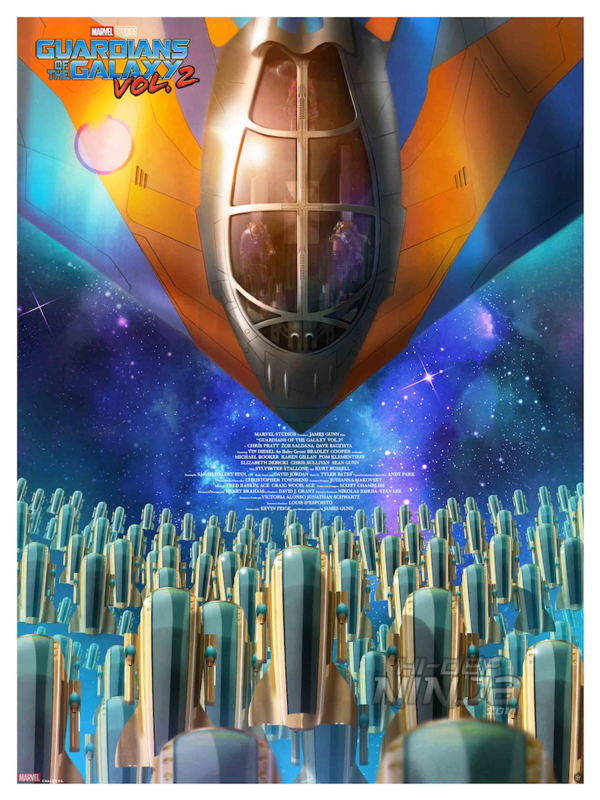 Grey Matter Art, under license from Marvel, are pleased to announce a new officially licensed, limited edition fine art print for the film “Guardians of the Galaxy Vol. 2”, with artist, Andy Fairhurst. This is the first print we are releasing for the film, and we couldn’t be more excited about it! “Guardians of the Galaxy Vol. 2” goes on sale this Thursday, December 6th at 1 PM (est) on Grey Matter Art’s website. Below are details regarding the poster and release information. This will be released today and on sale now at Grey Matter Art’s website. Below are details regarding the poster and release information.